Daegan Smith is known as the “King of Never Calling A Lead”! He has mentored people like Mike Dillard, David Wood and Mark Hoverson who in turn have gone on to become industry leaders and have helped thousands of people themselves. Solo Ads Expert and founder of SoloAdsAgency.com, where he helps newbies and veteran marketers buy Done For You Solo Ads Traffic. 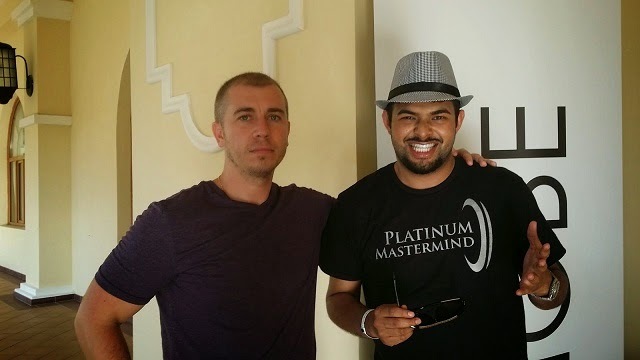 Shaqir Hussyin was interviewed by Daegan Smith on the underground methods he uses for lead and traffic generation using Solo Ads, getting as much as 80,000 leads in a single month. The interview referred as Shaquir Hussyin Daegan Smith Solo Ads is available here.